News Every business has its mission: Punto Netto mission is to perform the best services of technical assistance inside the automotive plant, in full compliance with the health and safety of workers. It was, therefore, natural for us to collect all the attention, that every day we put in the field, and set them to the BS OHSAS 18001:2007. We can only be proud, looking at the landscape of our competitors, not only to be the first to get such an important certification but also to have achieved it without any non-compliance. This is clear sign that the management system is solid since long time. 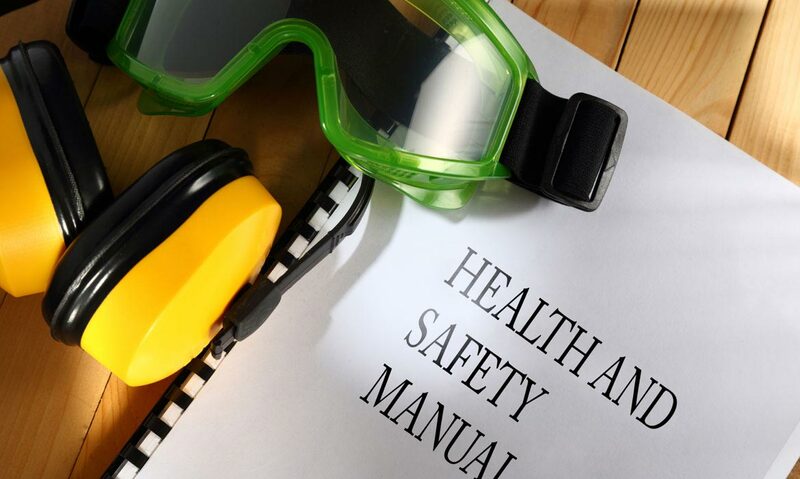 Indeed, in terms of prevention and training our company procedures are more stringent than what the law requires. In light of all this, those who rely services Punto Netto can do it with serenity, knowing that our operators work in the maximum safety and that our offer also guarantees security costs. Do not rely on other providers only for the price but check immediately that there are written guarantees on health because, in case of accidents, the customer still has to answer. Punto Netto, however, not only offers the best rates on the market but it is also a conscious choice in view of its tranquility is that of those who work for you. Allow us to say with pride to be the only ones to bring in all the work instructions, the personal protective equipment used, attach the procedure OCRA and NIOSH for the protection of the musculoskeletal system of the operators, to ensure the presence a service representative for protection and prevention in most of the plants in which we operate and to monitor audit constant the various workstations. Of course we do not intend to stop there and so, in the optical improvement, we are already continuously introducing new and important attention as the control of visual comfort on all workstations. What else to say except to invite you to meditate on: Punto Netto is a provider with nearly 20 years of experience in the industry, with a rich range of services, with foremen competent and now also with a system of managing health and safety certificate internationally. Make the right choice, choose Punto Netto.